We don't yet know what happened last week to Jamal Khashoggi, a journalist who disappeared after visiting the Saudi Arabian consulate building in Istanbul. Turkish officials claim he was murdered, and that his body was removed, but the Saudis call such allegations preposterous propaganda, and that Khashoggi left unharmed shortly after arriving. Why it matters, beyond the obvious: If the Turks are right — and that remains a big if — it could have repercussions for some of the world's largest prospective financial deals. 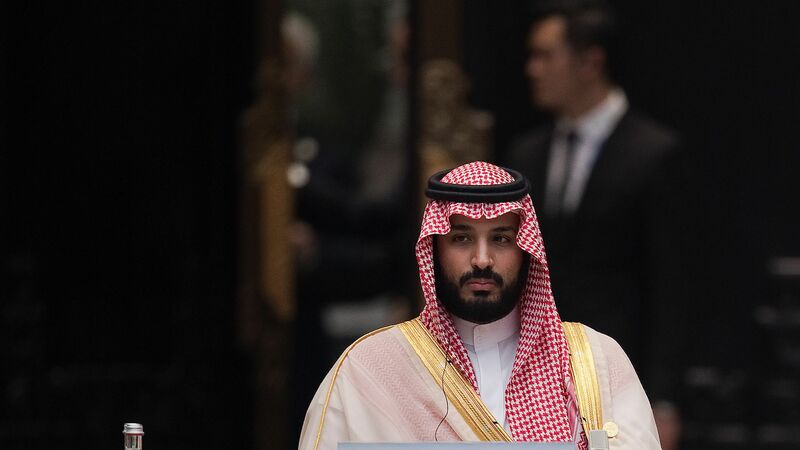 Aramco's IPO: The largest IPO in history was supposed to take place in 2018, but Saudi Crown Prince Mohammed bin Salman tells Bloomberg that the delay should not be misinterpreted as a cancellation. Instead, the new target date is 2020, with MBS saying a strategic decision was made to have Aramco first obtain a control stake in Saudi petrochemical giant Sabic, with the IPO to follow one year later (i.e., 2020). What's next: Expect more clarity on how this is playing among the global business elite in two weeks — pending definitive resolution on Khashoggi's fate — when we learn who chooses to attend Saudi's second annual Future Investment Initiative conference.